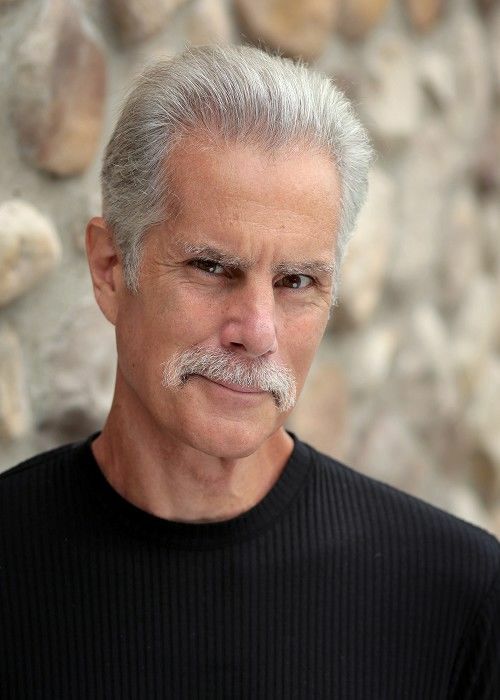 Congratulations to Mark Chiappone on booking a day player role in HONEYBEE! Congratulations to Mark Chiappone on booking a day player role (Sam Tewksbury) in the SAG Feature, HONEYBEE, directed by Nicole McGrath. We know you’ll make BreakThrough Proud!